Oh, where do I start with this special family? I met them years ago and I’ve been taking photos of their little unit of three happily every year. Now they have a beautiful family of four, but with no shortage of ups and downs. This little man made a very unexpected early debut on Halloween at only 28 weeks. He’s obviously a tough little fighter because he was AMAZING at our session. 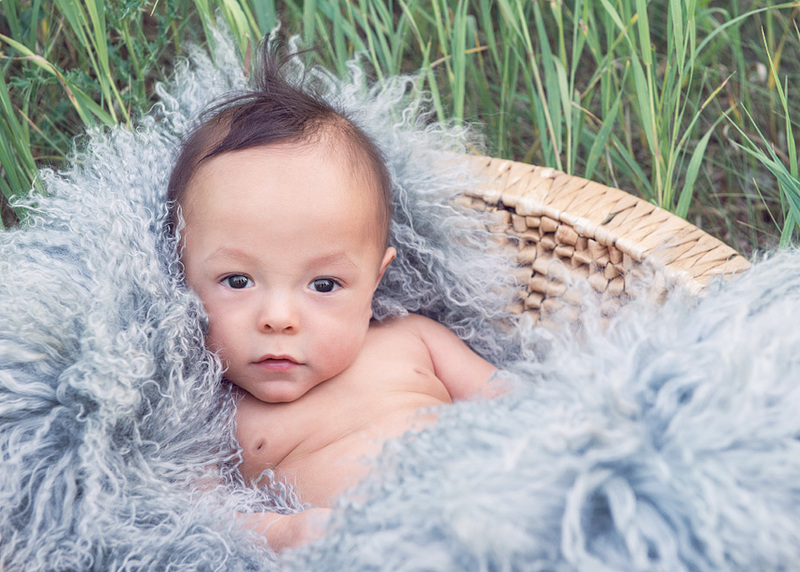 After being in the NICU for so long, and wearing oxygen at home – the newborn session Lena had envisioned for him never quite worked out. 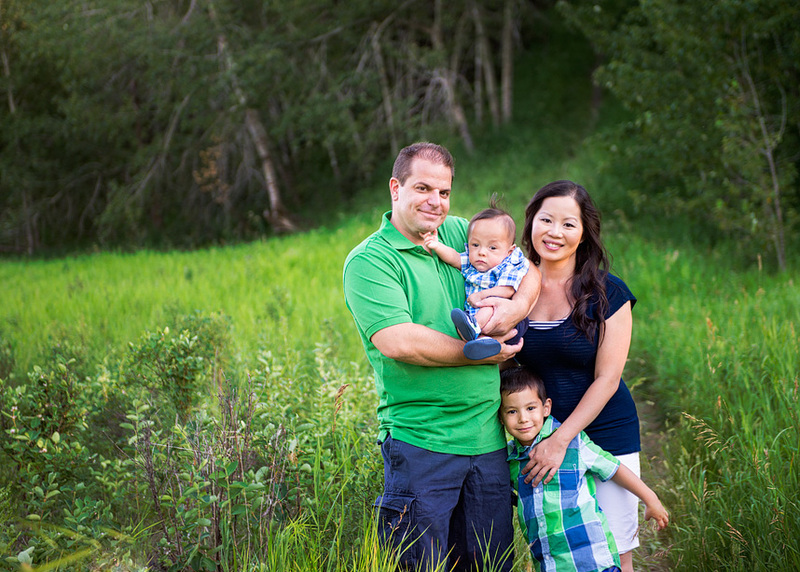 We had a family session at Fish Creek Park here in Calgary with a side focus on Ryan, and I think we got some images that will make up for not having the “typical” newborn session. Because Ryan is anything but typical!